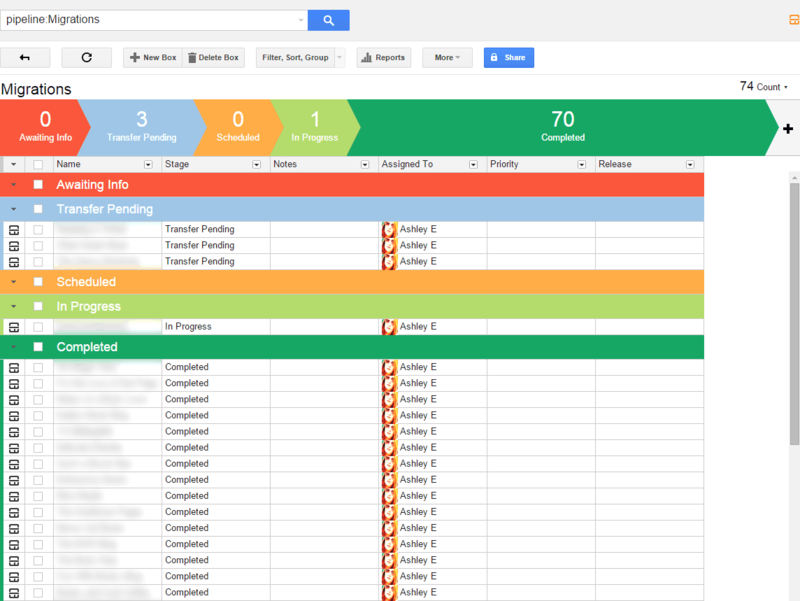 For a while now, I’ve been using a Gmail extension called Streak to manage my client projects. I’m going to share a bit about how I use Streak, but then I think it would be fun to consider how we could apply this application to book blogging! I think it could be a potential tool for tracking review requests and/or blog tour commitments. In Streak, you can create different pipelines. These are kind of like categories. I have one for WordPress migrations and one for Web Design/Dev (big projects). Awaiting Info: Waiting for login details or a date arrangement from the client. Transfer Pending: Waiting for a domain transfer to go through before we can complete the migration. Scheduled: I have all the details from the client and we’ve picked out a migration date. Now I’m waiting until that date to get started. In Progress: I’m in the middle of doing the migration. Completed: Everything is done and I have a happy client! Each project (called a “box”) inside the pipeline is assigned one of these statuses. Now, to add a project (box) to the pipeline, all I have to do is click on the box icon next to any email in my inbox. I can name the box and assign it to a pipeline (Migrations or Web Design/Dev). I can associate any number of emails with a specific box. First you can see all the emails that I’ve associated with this box. Below that, Streak starts to list all of the assets from the emails (attached images and zip files). You can even leave notes and comments about the project and create tasks. A great, easy way to stay organized! 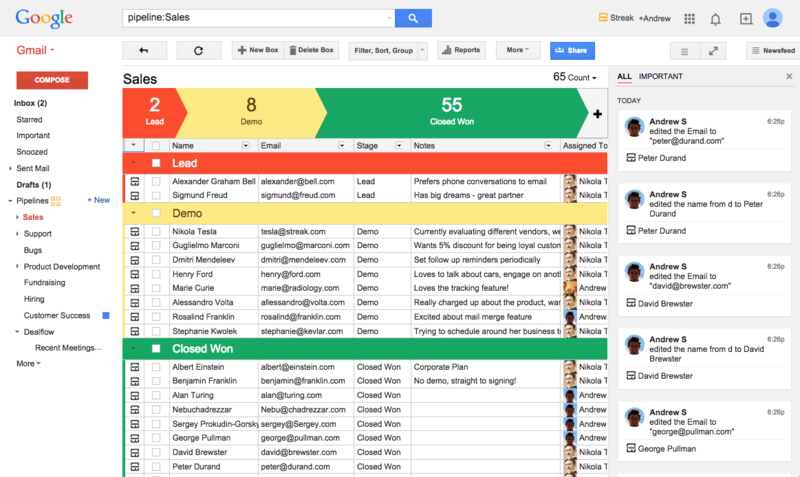 A lot of web designers and developers use other project management platforms for their work (like Basecamp). I personally don’t like using those much. It’s always easier for me if I can just do it all via email (which is weird, because usually designers say the opposite). Streak allows me to keep using Gmail, but organize all my projects into something so much better than just ‘folders’ (labels). I can group emails together, assign statuses, and easily track my progress. How do you think Streak could be used in book blogging? Signed Up: To signify that you’ve signed up for a tour, but you don’t know if you’ve been accepted yet (add the tour advert email to the box). Lost: When you realize that you were NOT chosen for a tour. Accepted – Book Pending: You were accepted for a book review, and now you have to read the book. Use this status to remind yourself you need to read it. Accepted – Review Pending: Now you’ve read the book but you have to write a review. Accepted – Interview Qs Pending: You were accepted for an interview and you need to write the interview questions. Accepted – Interview As Pending: You’ve submitted your interview questions and now you’re waiting for the answers. Completed: You were accepted for the tour and now the tour is over. All done! 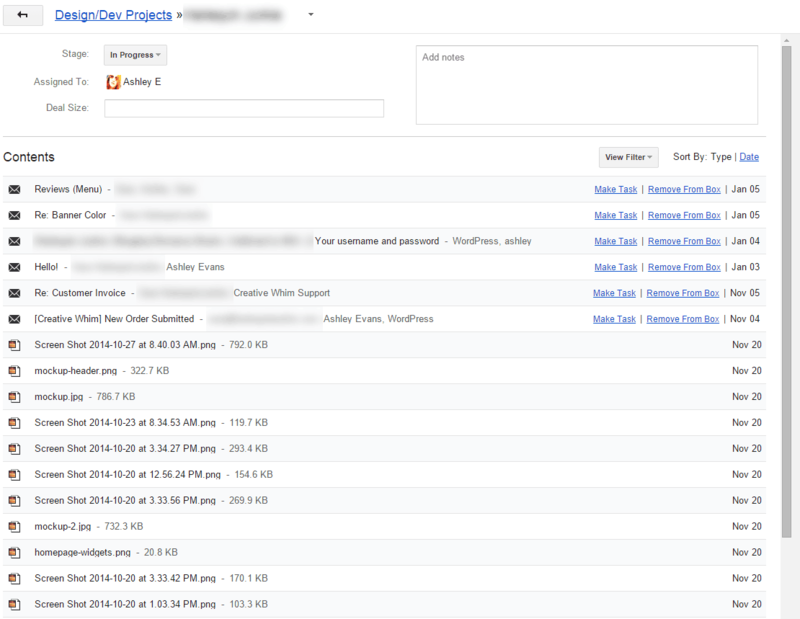 Then, by visiting your pipeline page, you can easily see where you are with each blog tour. A similar process could be applied to review requests. You could set statuses for Accepted – Awaiting Book, Accepted – Pending Review, Completed, etc. Have you ever used Streak? If not, what do you think based on this post? I have not heard of streak but I am always looking for a way to organize the books I get for review so that I don’t forget that I got one. This happens to me all the time, especially if I get it way before the release date. I don’t like to read them until they are closer to the release date and by then I have gotten other books and that one gets shoved down and out of sight out of mind. This year I am trying really had to be more organized, get my netgalley reviews done and my percentage up, same with edelweiss, remembering better on the tours, etc. Um…. this is awesome. 🙂 I can see using this for blog events or even tracking books purchased/added to Goodreads. (I have a tendency to leave automated purchase emails in my inbox until I add them to Goodreads.) For anyone who falls behind on answering comments, that could work. Not a lot of steps to those, but nice to track it. Oooh I love organization. Period. This is super cool! I can definitely see it coming in handy for keeping track of things you have promised to do. I haven’t started getting requests yet, well I haven’t really set up a contact form yet. I figure I want to get more established with reading a blogging before I add in another layer of crazy! This looks like a good tool. I am always looking for ways to better my organization in email especially. OMG… I LOVE THIS. Installing it now!! Woohoo! 😀 Let me know how it goes! Thanks for sharing this tool! I love staying organized in general and I think this will help me keep track of the ideas I have for my blog. Suz @ A Soul Unsung recently posted: Feature + Follow Friday: Do You Have Any Collections Other Than Books? Wow, this is pretty damn cool. Had no idea about it. I just signed up for Streak to use for my own freelance work! I’d been using Insightly since they had great Gmail integration, but having it *in* Gmail is even better. For book blogging, I can’t imaging using anything other than Trello. I like that I can create one board with different lists and can just drag and drop. Plus, it’s really easy to track both email-based projects (like ARC stuff) and regular to-do lists (like update my about page) in one place – same board, different lists. 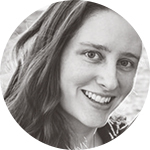 I agree with Brittany about Trello–it has changed my life! I will definitely check out Streak for client projects, though. Thanks for the great advice!